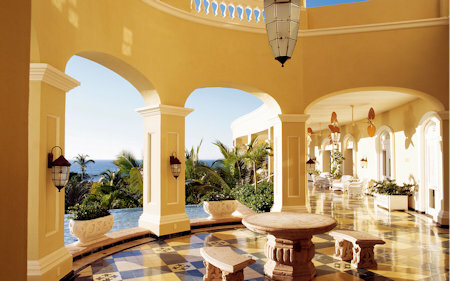 Pueblo Bonito Resort at Emerald Bay in Mazatlan, Mexico! 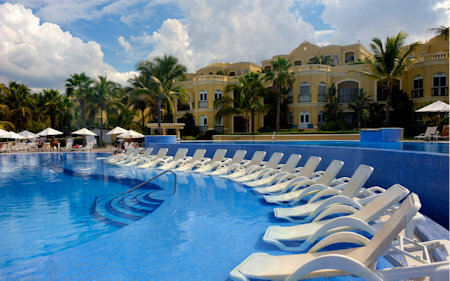 Pueblo Bonito Resort at Emerald Bay in Mazatlan, Mexico! 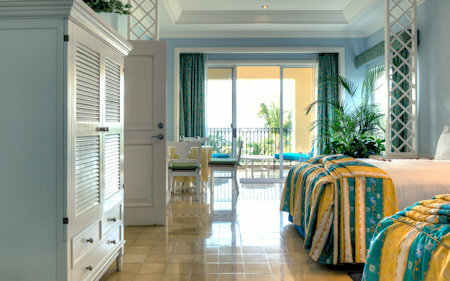 Buy a 7 Night Stay in a Studio Unit! 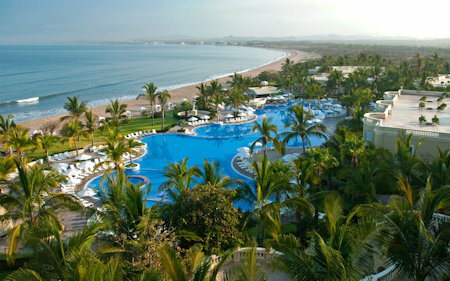 Enjoy a 7 Night Stay at The Pueblo Bonito Resort at Emerald Bay in Mazatlan, Mexico! Beyond Mazatlán, yet rooted in its colorful past is an environment of uncommon luxury, where history and romance meet on a secluded beach to create a getaway unlike any other. Rejuvenation awaits inside our gates. 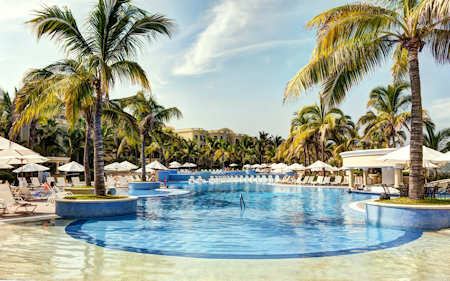 This new resort, set on 20 pristine acres overlooking the Pacific Ocean, is in a new and unspoiled area that is known as "New Mazatlán." Each suite comes with a panoramic ocean view, and amenities like outdoor Jacuzzis, a beauty salon with mini-spa and lighted tennis courts nearby. Amidst the sound of native birds, you'll relax below 150-year-old mangroves that surround a free-form pool, stroll the shoreline by the bay, sport fish, play golf, tennis, or enjoy any number of nearby water activities.